This tour gives you a chance to taste and see all of them by your own eyes. In the shortest driving distance, you can visit to few of beautiful national parks of Mongolia including Terelj & Hustai national parks. Along with your visit to the national parks, you can visit to a nomadic family who are known as the most hospitable people in the world. 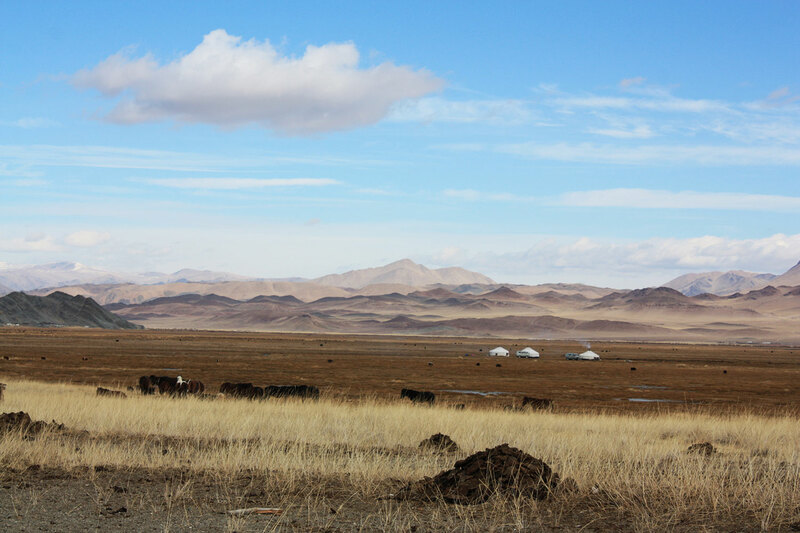 Mongolian people have maintained their nomadic lifestyle for centuries, still moving their camps on a regular basis to find fertile pasture to feed their livestock. …. 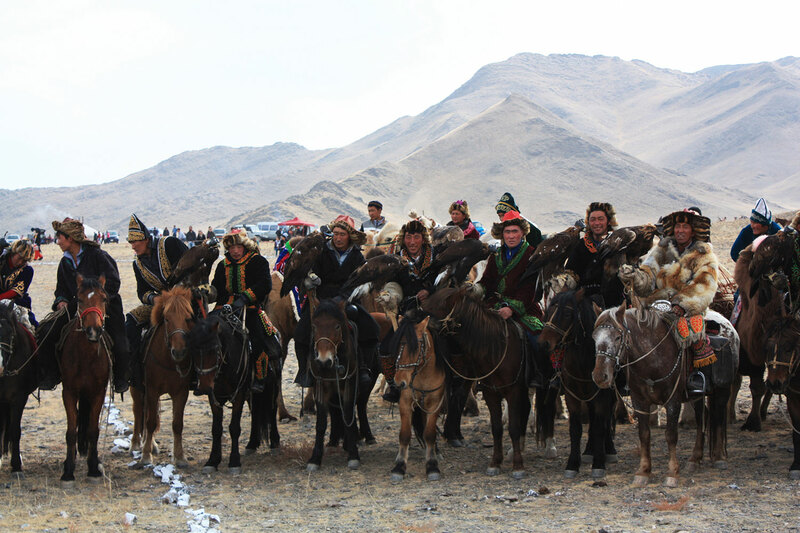 Mongolia is a home to a diverse range of ethnic groups, and each of them retains a unique cultural experience and traditions. One of the most interesting ethnic groups is the Kazakhs – who practice the tradition of hunting with trained Golden Eagles. This age-old tradition has been passed generation to generation until today in the stunningly beautiful Altai Mountains of western Mongolia. During the colder months of the year, the skilled Kazakh hunters and their mighty trained Golden eagles hunt rabbit, fox and wolf. 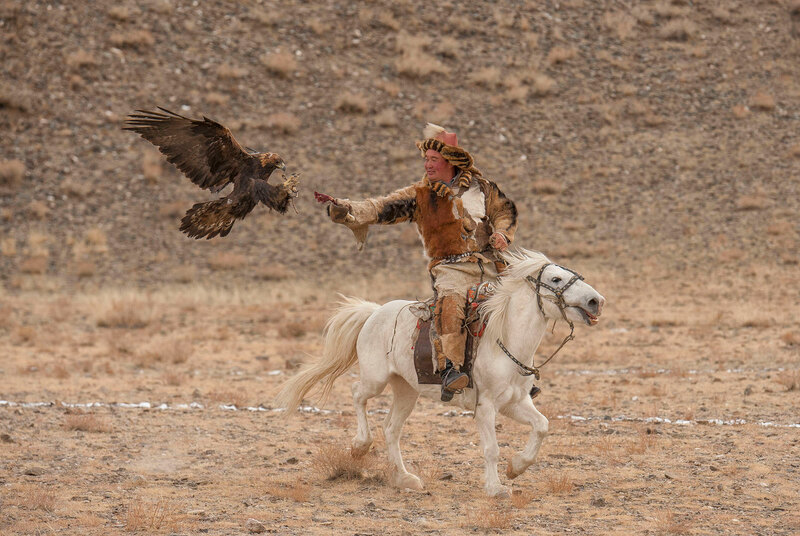 And the way the Kazakh hunters train their eagles is fantastic – many admire the bond between the master and the eagle. 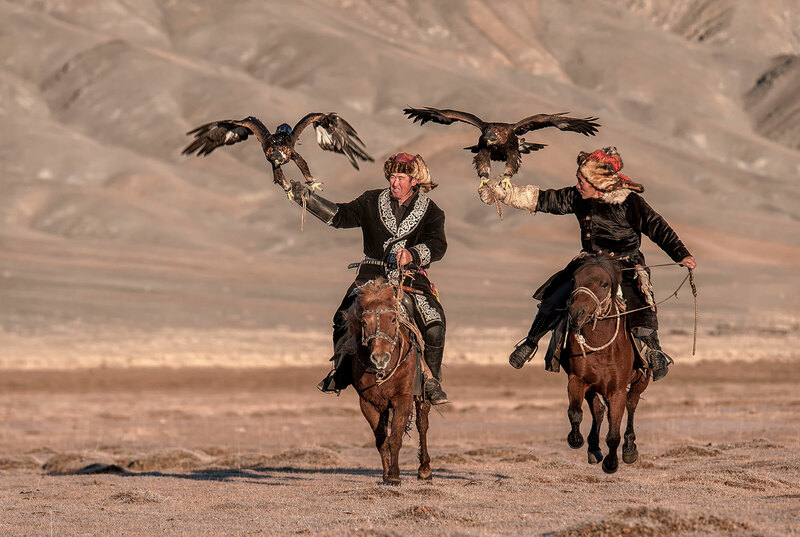 This extraordinary Eagle Hunting Experience will also allow travellers to enjoy a homestay at a Kazakh family and witness their timeless culture and hospitality. The Golden Eagle is one of twelve species of large predominantly dark-coloured eagles in the genius Aquila found worldwide; a large brown bird of prey, it has a wingspan averaging over 2m and up to 1m in body length. Adult Golden Eagles range widely in size across their range: length may vary from 66 to 100 cm, wingspan can range from 150 to 240 cm, and weight is from 2.5 to 7 kg. Historically, nomadic Kazakhs depended on Golden Eagles for hunting besides animal husbandry. Day 1. 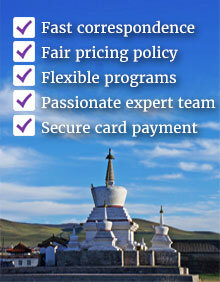 Arrival in Ulaanbaatar, Mongolia: tour of the city / Hotel 4*. Arrive in Ulaanbaatar, meet at the airport after luggage claim, and then transfer to the centrally located hotel****.The city tour of Ulaanbaatar includes some of the primary sites of the exceptional city of nomads: Gandan Monastery, housing a 26-meter-high gilded statue of the Buddha; and the Genghis Khan monument on the Sukhbaatar square and if time allows the National Museum (has a number of fascinating displays of traditional Mongolian clothing and weaponry, as well as exhibits charting the course of Genghis Khan’s empire-building). Note: most museums are closed on 2-3 days during winter. We take the flight to Olgii, the centre of Bayan-Ulgii province. Visit the town museum that displays characteristics of the Kazakhs and the area. Aftewards, transfer to the eagle hunter’s family (3 nights). Welcome meal with hosts. For 2 full days we will experience Hunting with trained Golden Eagles for wolf, fox and rabbit in the mountains. The Kazakh hunters will show us how to call and interact with the Eagles. Meals and overnight at the hunter’s ger. Say goodbye to the hosts and then drive back to Ulgii, transfer to a local hotel. Visit the city mosque and the bazaar. Dinner and overnight at the hotel or ger camp. After breakfast we fly back to Ulaanbaatar for ~3 hours and transfer to the hotel. Take a day excursion to Terelj National Park with a stop at the Giant Genghis Statue. Enjoy some hiking in the wilderness of one of the most famous national parks of Mongolia. In the evening return to Ulaanbaatar and have farewell dinner. You are transferred to the airport/train station after breakfast. End of service. Exclusive Hunting with Eagle tour souvenir!